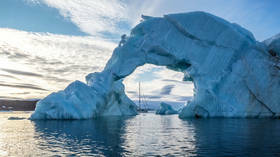 Find the latest news and updates on the Arctic region. 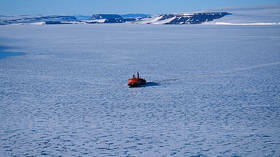 It is the northernmost region of Earth, located within the Arctic Circle. Get the news on RT about development and exploration of the Arctic. Territories belonging to Finland, Sweden, Norway, Iceland, Russia, Greenland, Canada, and the US comprise the Arctic. It is a region of strategic importance for the entire world in terms of global warming. 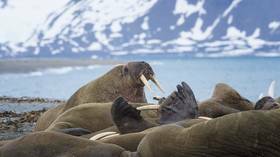 Some countries still have disputes over the Arctic. Don’t miss the breaking news and reports on cooperation and confrontation between the states comprising the region. 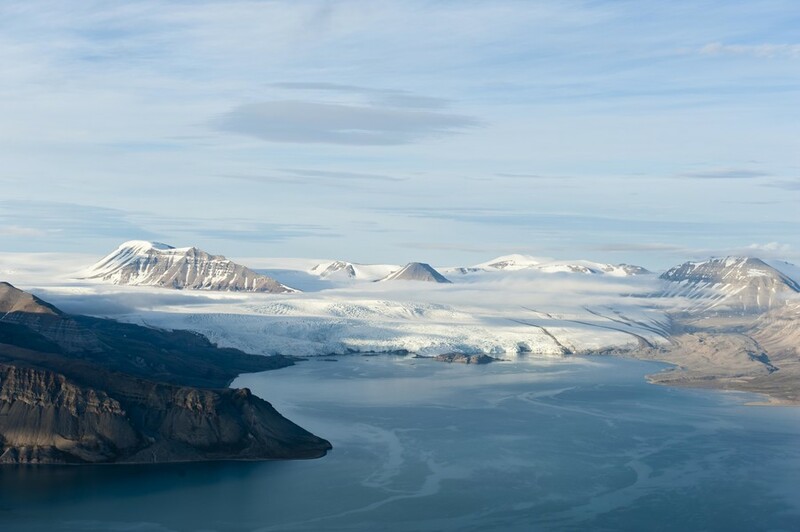 From time to time, drilling for oil and gas takes place in the Arctic region, which causes damage to the environment - get the latest breaking news. The Arctic Forum highlighted collaboration between participant countries despite political differences, because Arctic development and preservation is their common goal, experts have told RT. Total investments into the development of Russia’s Northern Sea Route (NSR) will exceed 735 billion rubles (US$11.3 billion), according to the chief executive of Russian state nuclear energy corporation, Rosatom Aleksey Likhachev. Nuclear submarines could be loaded with liquefied natural gas from underwater deposits in the Arctic and used to transport it to energy hubs without even resurfacing, the head of Kurchatov Institute research center said. 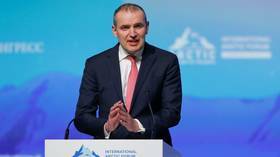 The president of Iceland got a long round of applause at the International Arctic Forum in St. Petersburg as he addressed the guests in good Russian to underline the value of friendship. 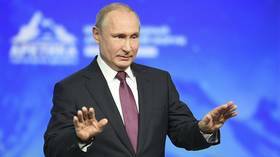 Describing Robert Mueller’s probe as “nonsense,” Russian President Vladimir Putin said Moscow will work with the US no matter who wins in 2020. He also brought up the plight of polar bears as US and Russia face off in the Arctic.